iHeartMedia announced today the return of the annual star-studded iHeartRadio Music Festival on Sept. 21 and 22 at T-Mobile Arena in Las Vegas, and its Daytime Stage, which will take place at the Las Vegas Festival Grounds on Saturday, Sept. 22. 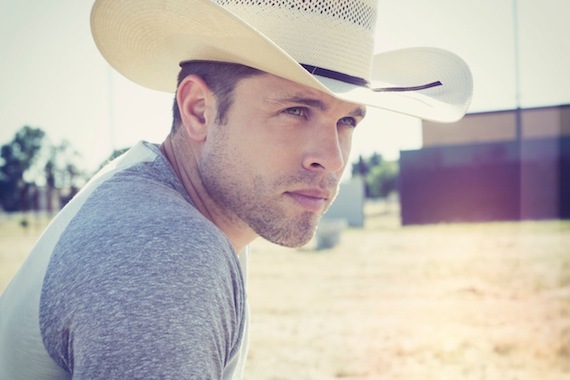 Among the performers on the Daytime Stage will be Dustin Lynch, Bobby Bones and the Raging Idiots, 5 Seconds of Summer, Dua Lipa, Greta Van Fleet and more. The main stage performance lineup for the 2018 iHeartRadio Music Festival will be announced at a later date. In addition to live performances, the Daytime Stage will also feature fan zones and interactive experiences by iHeartRadio’s brand partners. Tickets for the Daytime Stage at the iHeartRadio Music Festival will go on sale Thursday, May 3 at 10 a.m. PT/1 p.m. ET and start at $29 plus taxes and fees. Fans can visit iHeartRadio.com/Tickets to purchase tickets. The iHeartRadio Music Festival will broadcast live on iHeartMedia Contemporary Hit Radio (CHR) stations across the country that weekend including the iconic Z100 in New York; KIIS-FM in Los Angeles; Y100 in Miami; KISS FM in Dallas, Chicago and Boston; as well as many more, and will also be featured as an exclusive national television broadcast special on The CW Network at a later date.